Jasmine's best friend, Linnie, has just gotten a puppy. 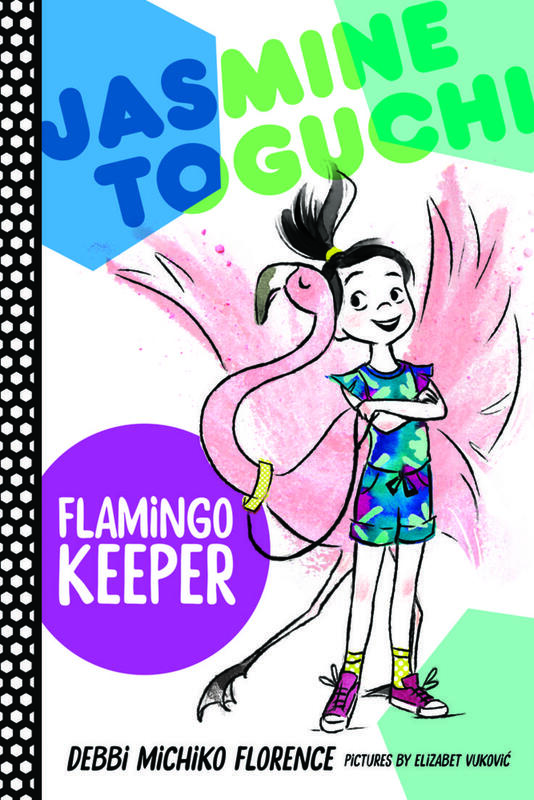 And now Jasmine wants a pet of her own—a flamingo! So when her grandmother sends Jasmine a daruma doll as a surprise gift, Jasmine colors in one doll eye and wishes for a flamingo to keep. Next, Jasmine tries to convince her parents that she’s responsible enough for a pet. She cleans her room, brushes her teeth, takes out the trash, and, most importantly, researches everything she can about flamingos. But soon it becomes clear that her wish may never come true! Will Jasmine's daruma doll ever get its second eye? Luckily her big sister, Sophie, has a surprise planned that fulfills Jasmine’s wish beyond her wildest dreams. Debbi Michiko Florence is at her best in this sweet, special story of sisterhood and new responsibilities! 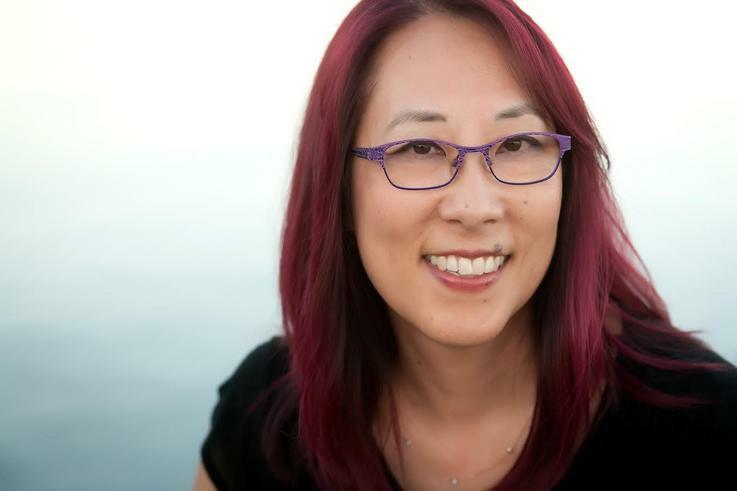 Debbi Michiko Florence is a third-generation Japanese American, and has many fond memories of her family's traditions and her childhood in California. Debbi now lives in Connecticut with her husband and their two ducks, Darcy and Lizzie.